Not only is it possible to learn Chinese in your car, there are 3 great benefits that will help you master the language faster and with less effort. 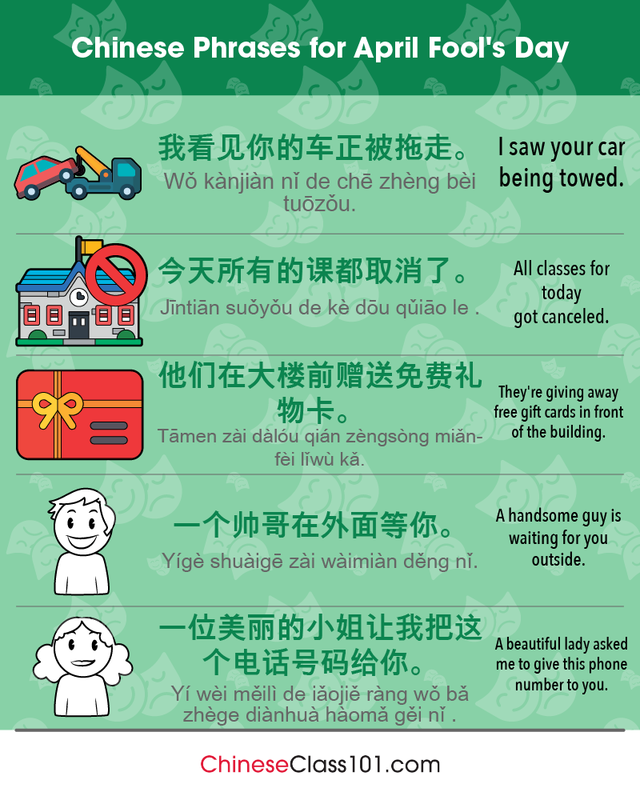 With everyone so pressed for time these days, it might seem like a daydream to believe that you could learn Chinese in your car—but it’s not! Thanks to a wide range of new technologies and resources, learning a language in your car is easier than ever. 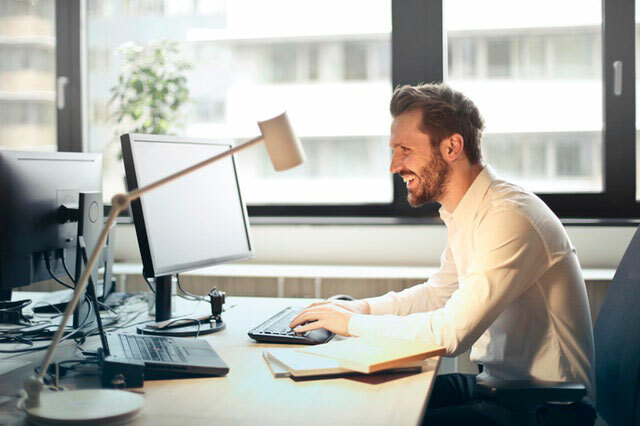 Not only is it easy to learn a language while driving, there are actually a number of benefits, especially if the lessons are part of a structured learning program like ChineseClass101. 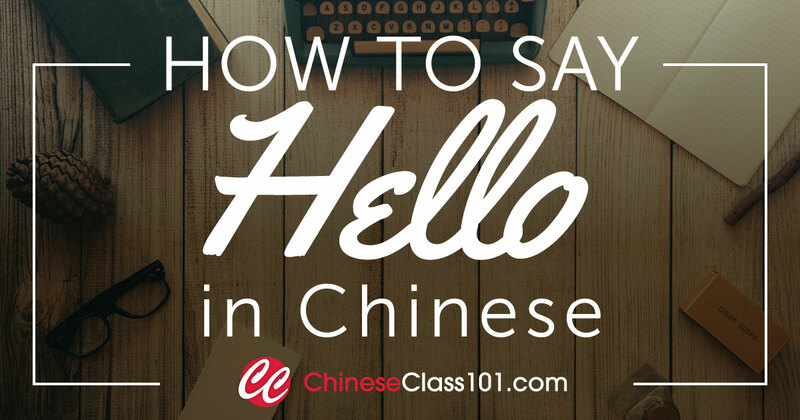 Here are three specific benefits to learning Chinese or any other new language in your car. 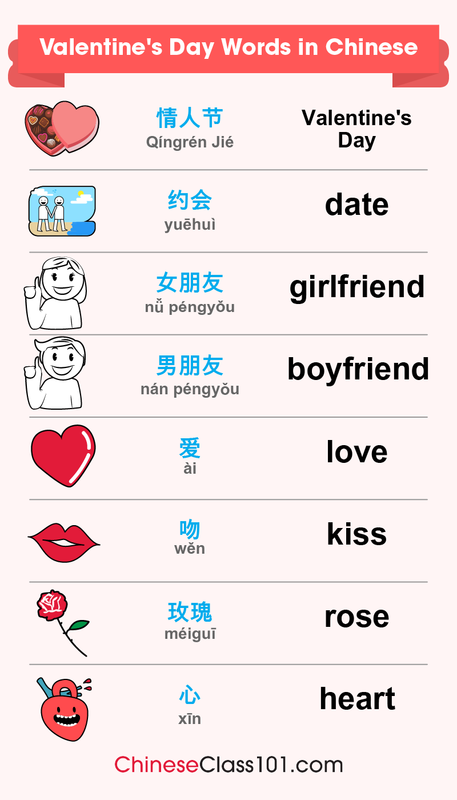 Create Your Free Account and Learn Chinese from the Very Beginning! How much time do you spend commuting to and from work? 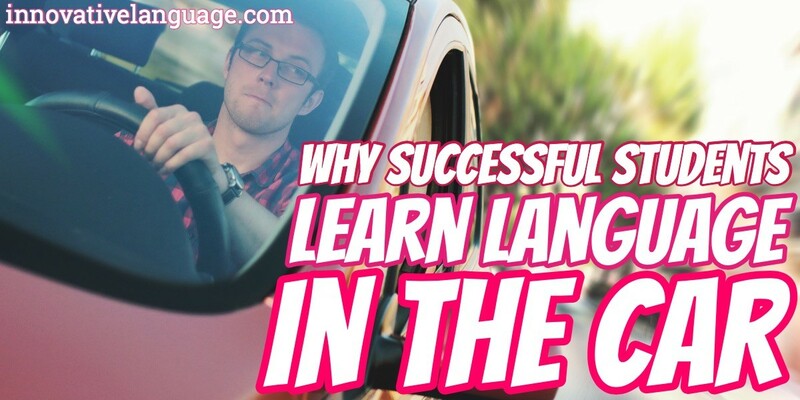 Learning a language in your car transforms your commute time into tangible progress towards your dream. 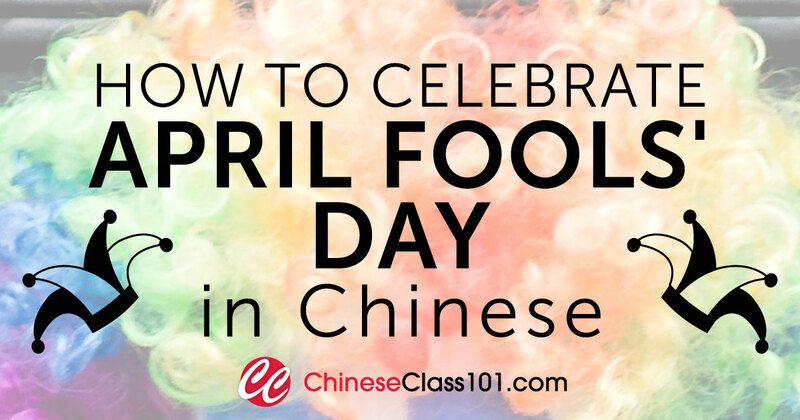 So instead of being stressed over how much time you are “wasting” on errands and daily commutes, you can decompress and have some fun while you learn Chinese in your car! Practice makes perfect and learning a new language is no different. The daily exposure you get when you learn Chinese while driving helps improve listening comprehension, pronunciation, and of course helps build vocabulary and improve grammar. Don’t worry: You don’t need to memorize everything as you listen in Chinese while driving. Just having continuous exposure to a foreign language helps you improve your vocabulary, learn faster, and ultimately retain more through passive learning. 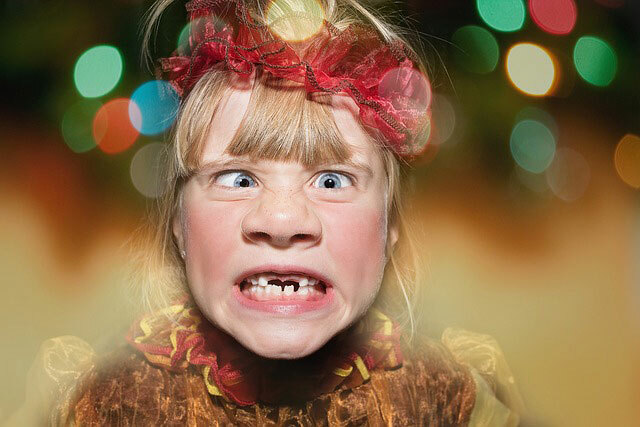 Learning a new language does require a serious commitment, but that doesn’t mean it can’t be fun! When you learn Chinese in your car, you get to take some time away from the PC or smartphone and immerse yourself in the language instead of just “studying” it. Want to Learn How to Get Angry in Chinese? Pick-Up Lines? Our Vocabulary Lists are Made for You! -Listen to Podcasts: Typically designed to focus on one topic or lesson, podcasts are a great way to learn a language while driving. Unfortunately, podcasts are rarely at the same listening/comprehension level as the language learner so listeners may not get their full value. But at ChineseClass101, our podcasts are created for every skill level so you don’t waste any time on material that isn’t relevant or suited to your exact needs. 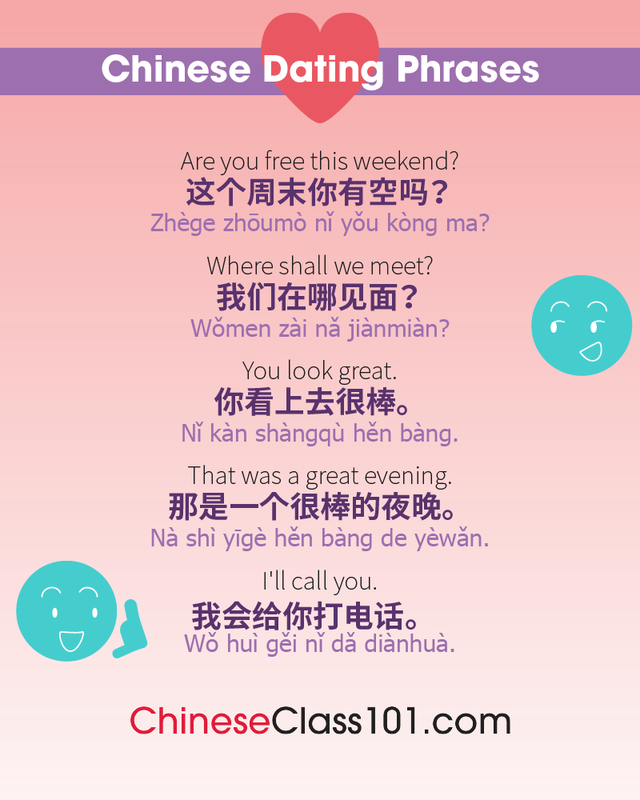 -Sing Along to Chinese Songs: Remember, just immersing yourself in a language can create passive learning and improve your pronunciation. 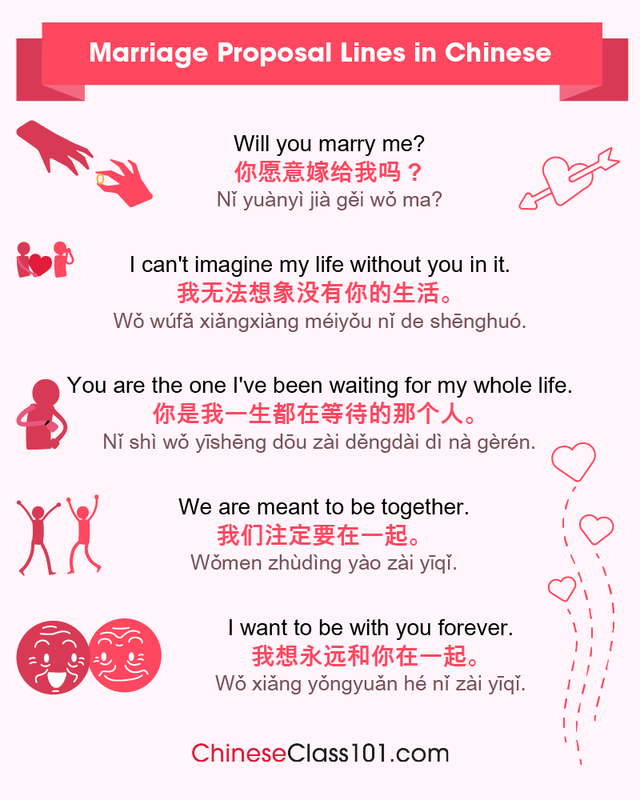 Plus, with ChineseClass101, you can sing along and memorize the lyrics, and then look the words up and add them to your personal dictionary. -Playing Word Games or Trivia: There are audio games available online that you can download to any media device and listen to on your commute. Although we recommend this option for more advanced users, games are a fun and productive way to learn Chinese in your car because they require listening and comprehension skills. You won’t recognize or understand every word you hear in a Chinese song, podcast, or game—but that’s ok. The daily repetition and immersion in the language leads to passive learning that gradually increases your knowledge of vocabulary, grammar, and pronunciation. 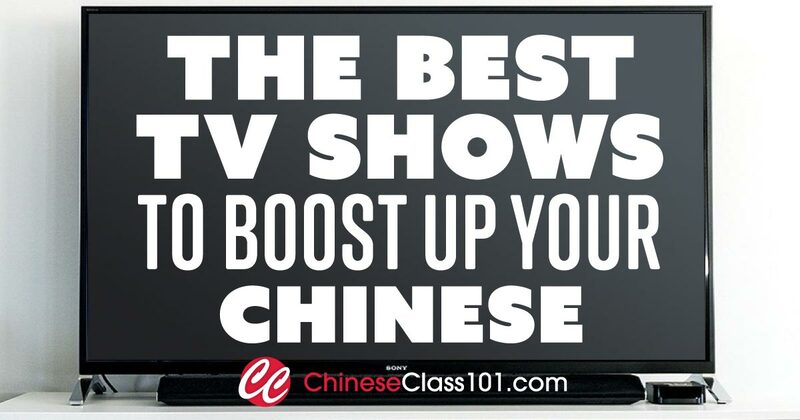 And the greater your foundation in grammar and vocabulary, the more you’ll understand and learn from the audio lessons, podcasts, or whatever you listen to while learning Chinese in your car. Yes, you can learn Chinese while driving because it leads to passive learning via daily immersion in the language. Although you may not understand all or even most of what you hear at first, the exposure helps improve pronunciation, vocabulary, and even grammar over time. Learning a language while driving also helps transform your commute into exciting “exotic adventures” that secretly teach you Chinese in the process. 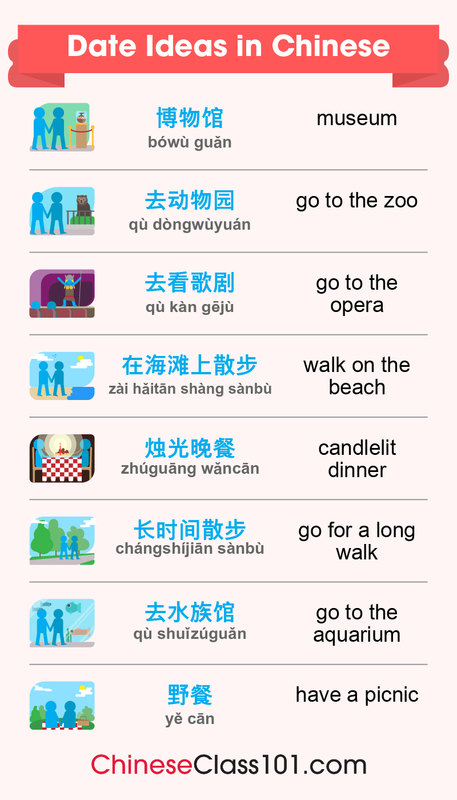 Podcasts, songs, and even games can all help you learn Chinese in your car while eliminating the “boring commute” in the process! 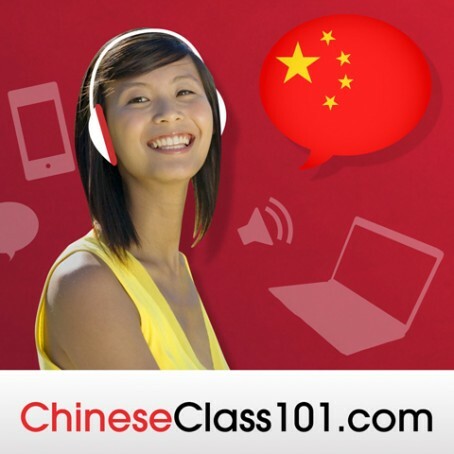 At ChineseClass101, we have more than 2500+ HD audio lessons and podcasts for every skill level that you can download and use to learn Chinese while driving! 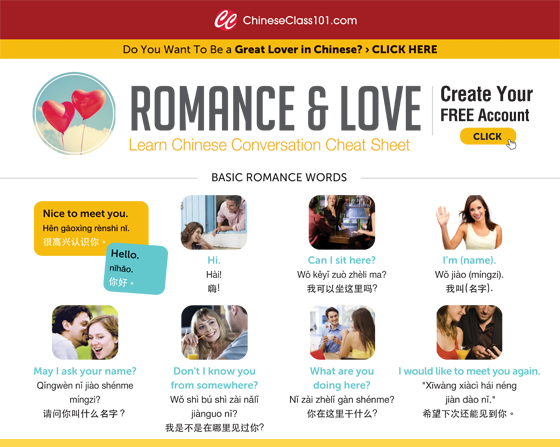 So don’t forget to sign up for a Free Lifetime Account on ChineseClass101.com to access tons of FREE lessons and features to become fluent in Chinese! In this mini lesson, we teach you some ‘titles’ you will frequently come across in Chinese. The focus of this lesson is to test your knowledge about China. This lesson will build your basic knowledge of China by quizzing you on 5 areas of Knowledge: Geography, Pop Culture, Travel, Economics and Myth Busting!! Are you ready? 1)What percentage of China’s 1.3 billion people live in urban areas? 5) What year did the economic reforms that transformed China’s economy into a market-oriented economy take place in? 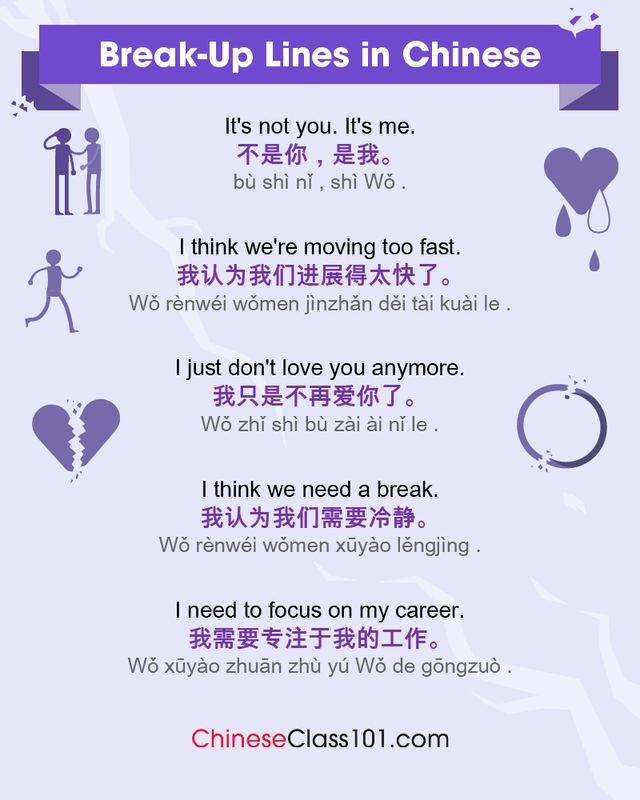 The following are 6 essential phrases guaranteed to be the best thing you ever learned in Chinese! 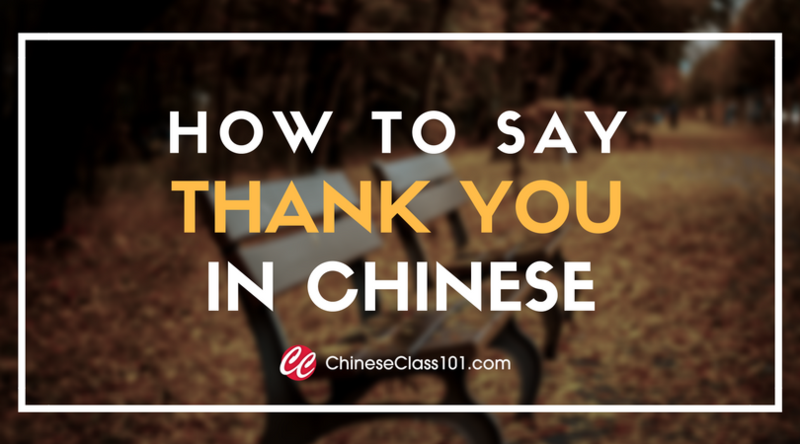 谢谢 (xièxie) “Thanks.” The Chinese aren’t big on ‘please’, but they love thank you so much that they’ll often hit you with a barrage of it, ‘xiexiexiexiexiexiexiexie’. 听不懂 (tīngbùdǒng) “I don’t understand what you are saying.” This phrase is going to be your best friend, go-to and solace. 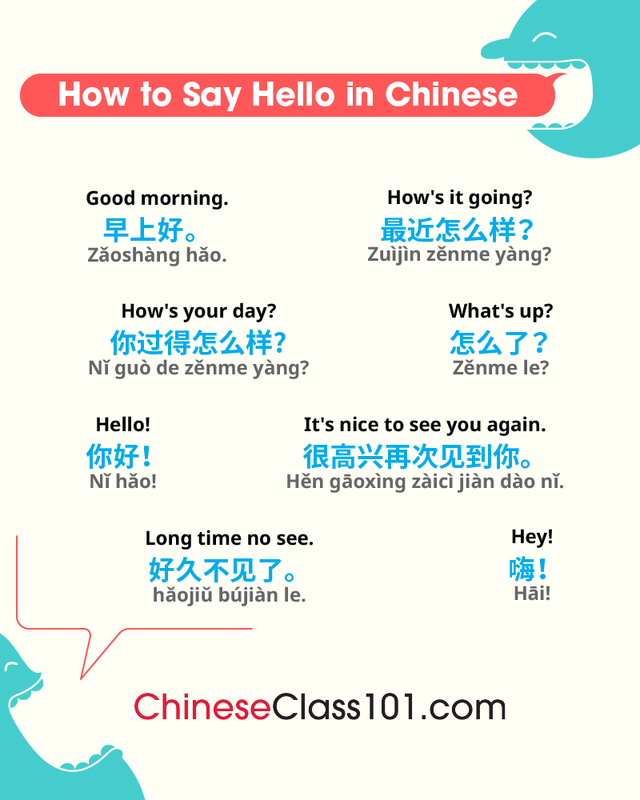 你好 (nǐhǎo) “hello” If you don’t know it yet, we don’t know where you’ve been. 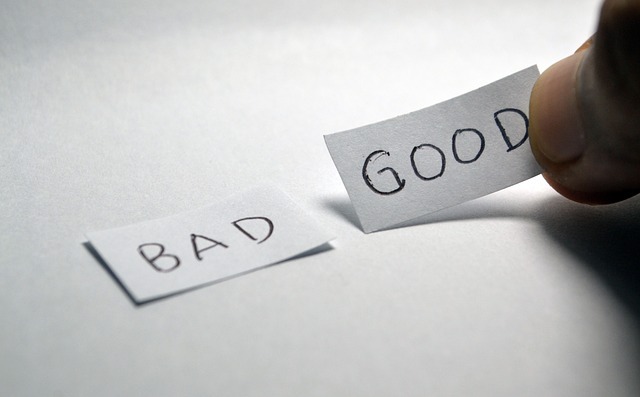 不知道 (bù zhīdào) “I don’t know.” You may hear this phrase more than use it, however learn from the Chinese how to bu zhidao every situation you wish to evade, play dumb about, or avoid. 不好意思 (bùhǎoyìsi) “Sorry.” Buhaoyisi literally means ‘bad feeling’, and can be used to apologize to all the dainty toes your oversized foreign feet will step on in the crowded subway, to repent over some cultural faux pas you likely don’t know you’ve committed, or to just curry favor, in general. 让一下 (ràng yīxià) “Let me through.” Buhaoyisi’s slightly stronger cousin. Use this when you’re trapped in a subway car and can’t get out, or stymied in your efforts to crowd-worm through a city of 18 million people. 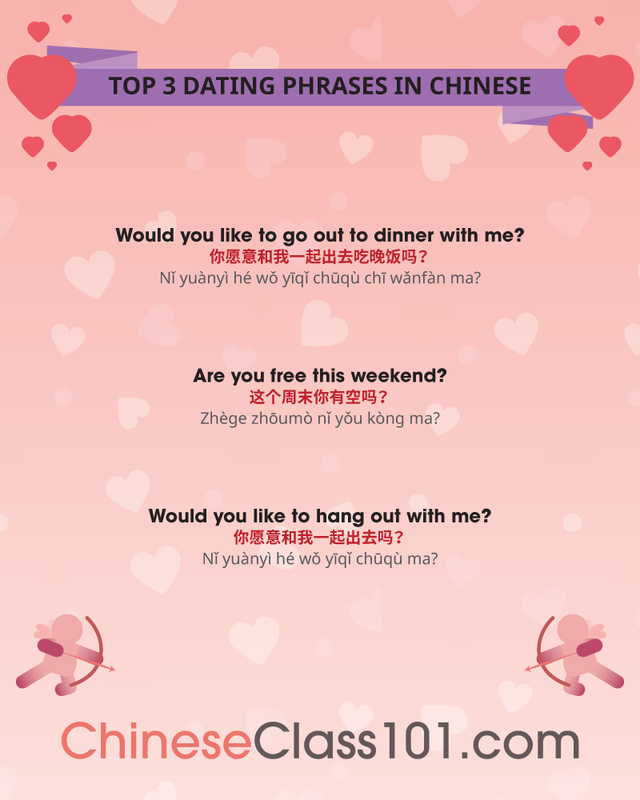 The following are 5 essential phrases guaranteed to be the best thing you ever learned in Chinese! 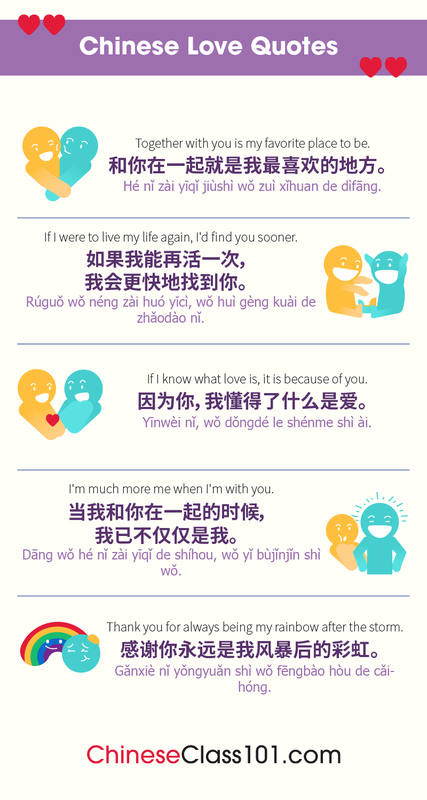 听 不懂 (tīngbùdǒng) “I don’t understand what you are saying.” This phrase is going to be your best friend, go-to and solace. 不 知道 (bù zhīdào) “I don’t know.” You may hear this phrase more than use it, however learn from the Chinese how to bu zhidao every situation you wish to evade, play dumb about, or avoid. 让 一下 (ràng yīxià) “Let me through.” Buhaoyisi’s slightly stronger cousin. Use this when you’re trapped in a subway car and can’t get out, or stymied in your efforts to crowd-worm through a city of 18 million people. We know we said top 5 phrases but all of these words are so important and usefull, we thought we would include all 6!